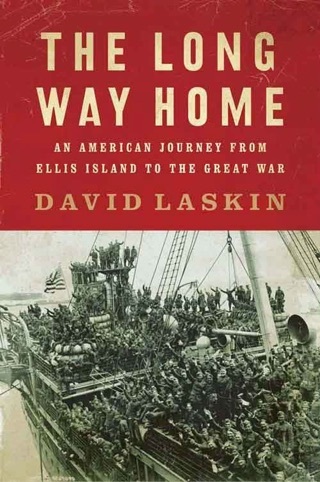 In tracing the roots of this family—his own family—Laskin captures the epic sweep of the twentieth century. A modern-day scribe, Laskin honors the traditions, the lives, and the choices of his ancestors: revolutionaries and entrepreneurs, scholars and farmers, tycoons and truck drivers. 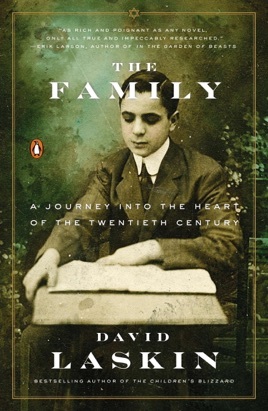 The Family is a deeply personal, dramatic, and emotional account of people caught in a cataclysmic time in world history. A century and a half ago, a Torah scribe and his wife raised six children in a yeshivatown at the western fringe of the Russian empire. Bound by their customs and ancient faith, the pious couple expected their sons and daughter to carry family traditions into future generations. But the social and political crises of our time decreed otherwise. The torrent of history took the scribe’s family down three very different roads. One branch immigrated to America and founded the fabulously successful Maidenform Bra Company; another went to Palestine as pioneers and participated in the contentious birth of the state of Israel; the third branch remained in Europe and suffered the onslaught of the Nazi occupation. With cinematic power and beauty, bestselling author David Laskin brings to life the upheavals of the twentieth century through the story of one family, three continents, two world wars, and the rise and fall of nations. Frequent newspaper contributor Laskin s relatives provide ample material for a gripping epic narrative, beginning in 1875 and spanning over a century. This readable and absorbing book looks at the experiences of Jews in this case all members of Laskin s family finding a fresh start in the United States, of those working to form a new country in Palestine, and of those trapped in Nazi-controlled Europe. His American ancestors experiences were highlighted by his great-aunt, Itel, who founded the Maidenform Bra Company in 1922. And that quintessential American success story of a hard-working immigrant who makes good contrasts well with the account of her cousin Chaim s life in Palestine around the same time he found disillusionment there, rather than a land of milk and honey. The sections dealing with the grim toll that the Holocaust took on the family don t provide new insights into the Nazis inhumanity; the horrors of the time gain more impact when conveyed through the stories of individual lives. 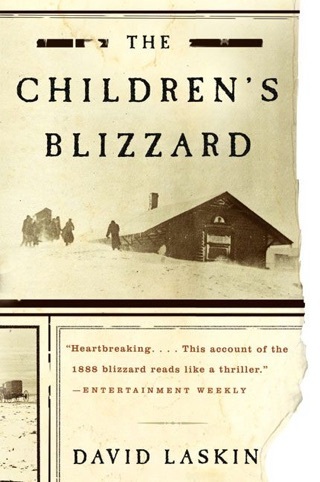 Laskin (The Children s Blizzard) makes the most of the rich array of stories his research unearthed. What an amazing ride! 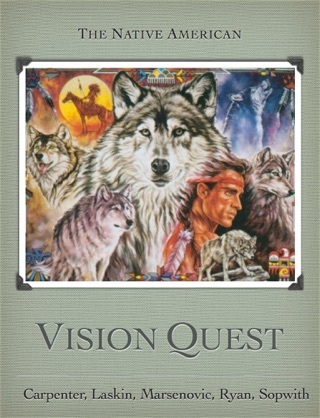 I couldn't put this book down. It has made me realize that I have to record the stories of my 90 year old parents and uncles and explore my family tree back to these same areas of Poland before the sources are gone. Thank you so much David Laskin for sharing your amazing family.